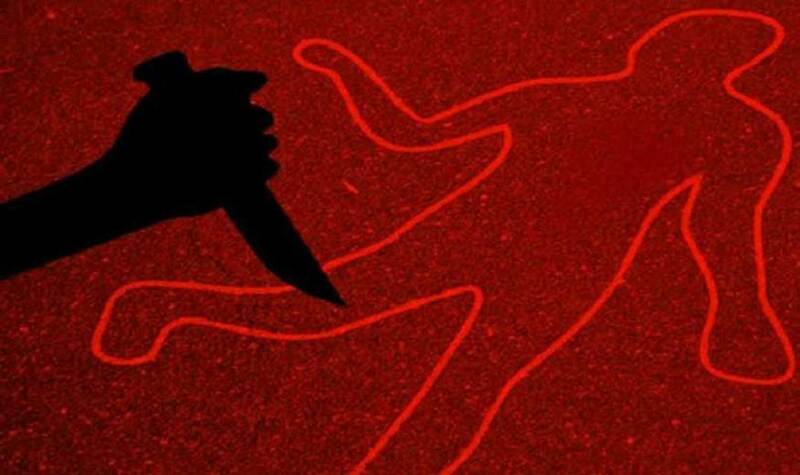 Jajarkot –A person allegedly murdered his son and younger brother at Musikot Municipality-14 in West Rukum. Shankar's other two sons have also been injured in the attack. Following the attack, the accused attempted to commit suicide. He along with two injured sons are undergoing treatment at the District Hospital, Rukum, Deputy Superintendent of Police Sumit Khadka said.